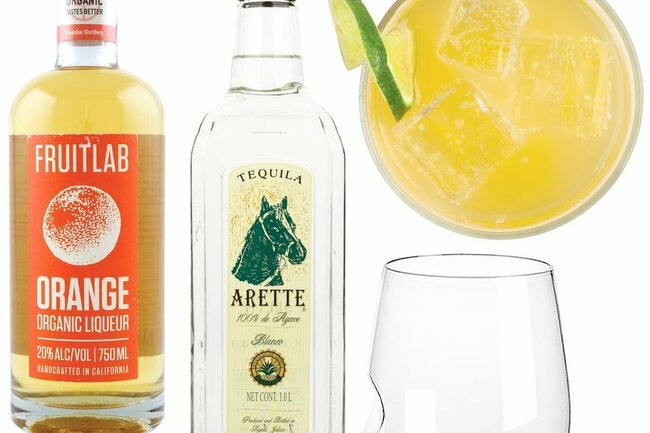 Home / Food / 7 Of The Best Margarita Mixes For A Great Summer Party! 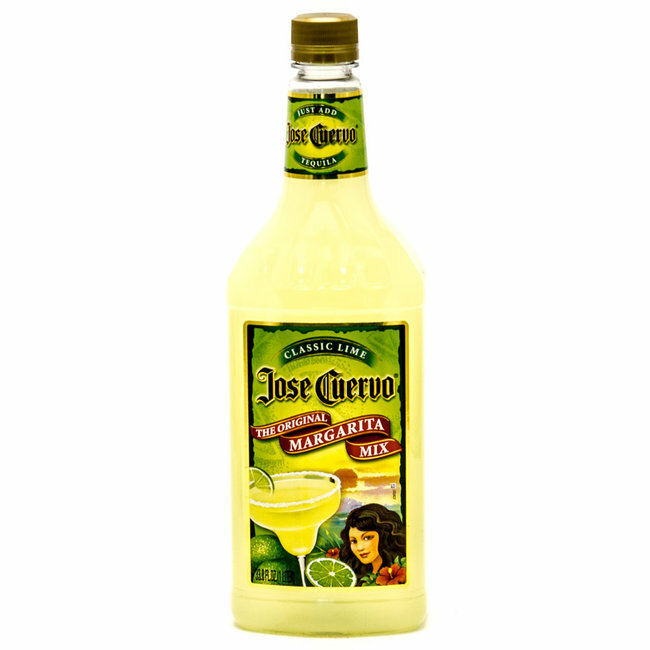 When we mention margarita’s, you are probably thinking about super refreshing, cool drink served to you right on the most beautiful beach in the world, or a crazy party which craves for a good margarita to be served – which is no surprise because we are bringing you 7 of the best margarita mix drinks for an amazing summer party! 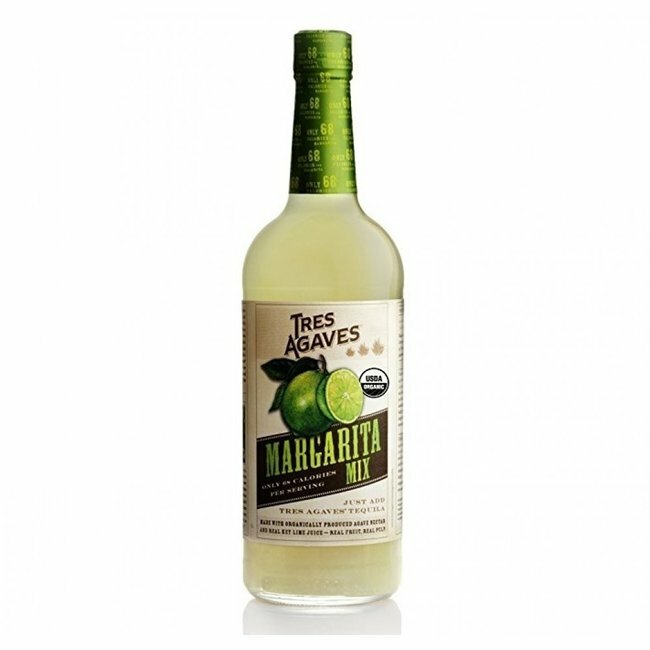 USDA certified organic margarita, which is actually made with simple ingredients but still tastes like the heaven! 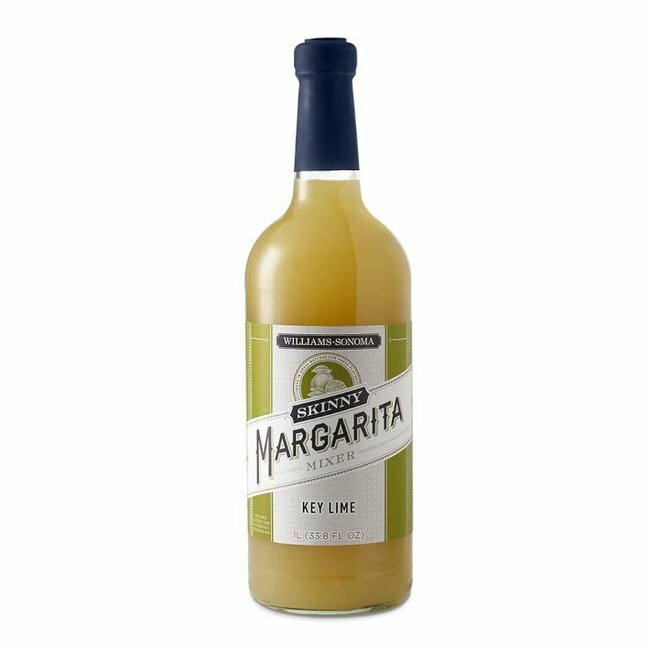 Very sweet and intense taste unlike most margarita’s, still a great pick to cheer with! If you are on a diet, this one will be your favorite. 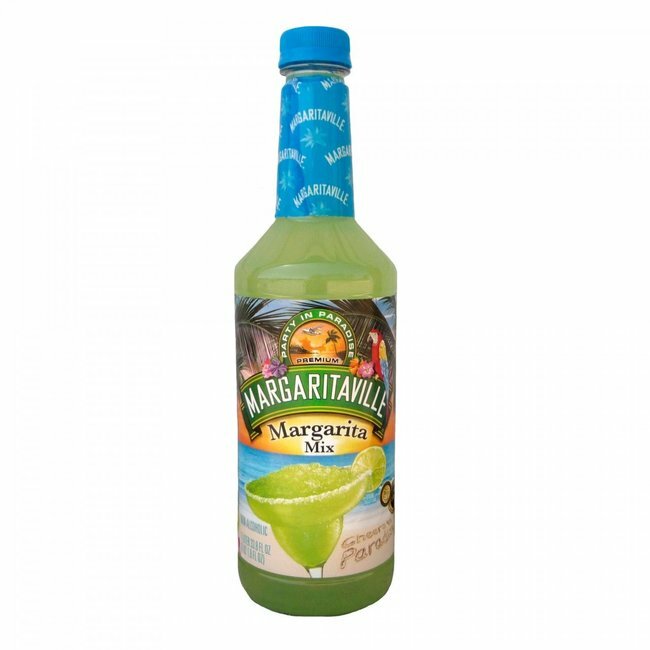 Made to be one of the tastiest healthy flavored margarita’s! Another very sweet margarita, probably not the best pick for those who are on a diet. If you are ready to save the party right now, this one will do it no problems! 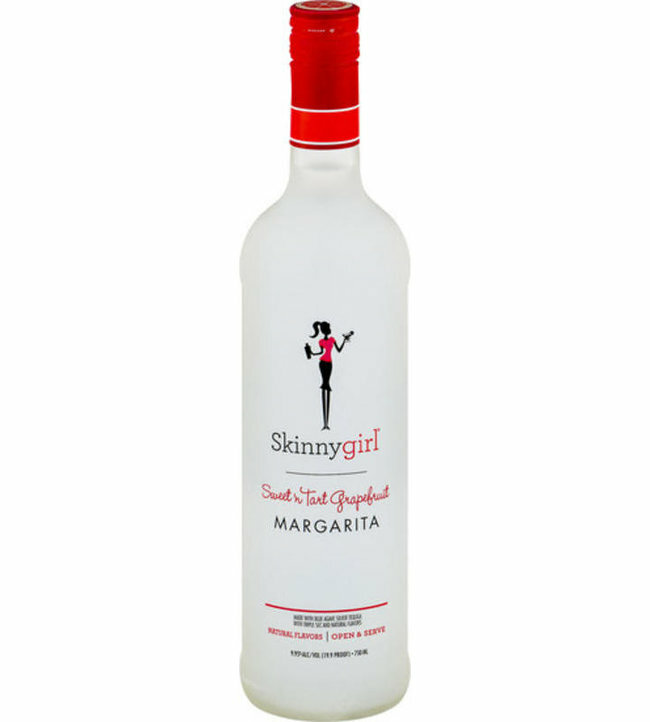 With super sugary, we need to show you this margarita, made to be super low on calories, yet very tasty and slightly sweet – great for a ladies night out. 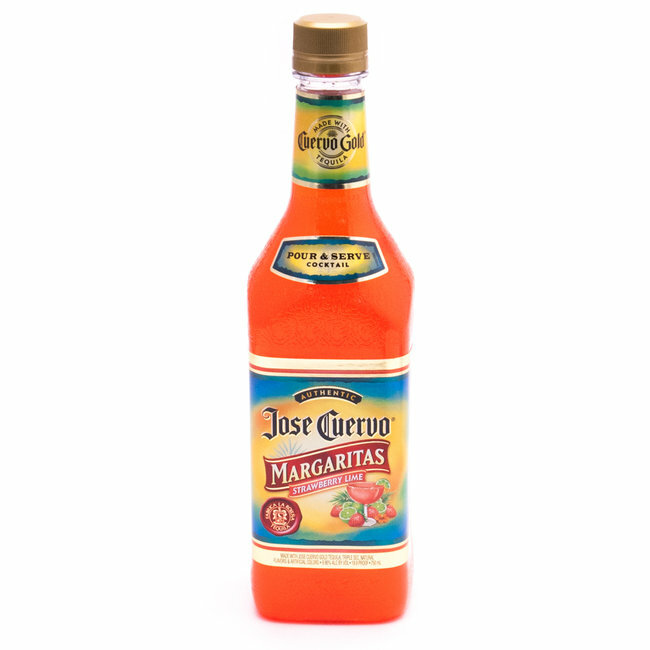 If you love the lime flavor, this strawberry lime margarita will become your favorite in no time! It is pink, sweet and super tasty, who can even resist?! Planning the party soon? 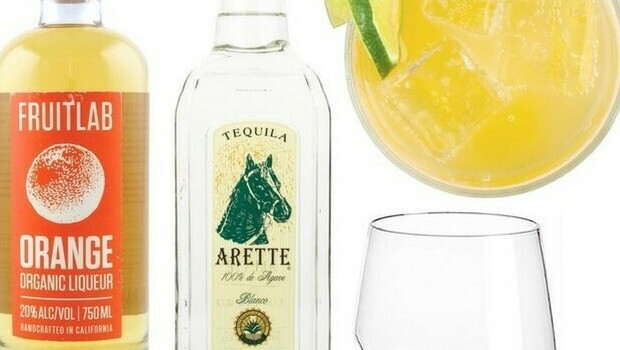 We hope our list helped you pick the perfect margarita mix to keep the party up and running! Which margarita have you picked? Let us know about the party afterwards!